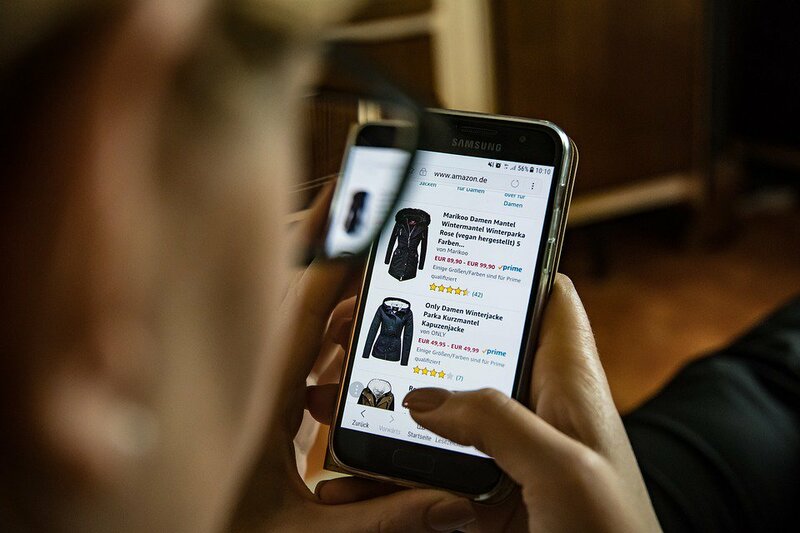 Online shopping becomes more popular every year and it might feel like customers are forgoing your retail store in favor of eCommerce merchants. If you’re concerned about getting your online customers to shop in store keep reading to learn how to increase the foot traffic at your physical retail locations. Before we go any further there’s one important statistic that merchants should keep in mind: shoppers still prefer brick and mortar stores, even across different demographics and age groups. As of 2014, 90 percent of all U.S. retail sales still occurred in stores, with a paltry 5 percent taking place via online-only merchants like Amazon. The remaining 5 percent of sales were processed on the eCommerce sites of companies that also have physical locations. Despite the statistics, you probably still want to get more shoppers into your retail stores. Consider giving the following tips and tricks a try, and then measure how sales are impacted. You can use your website and social media accounts to get buyers into your retail store. Post promotions and sales that are only available to customers who visit your physical location, hold contests that require an in person visit, and don’t be afraid to get creative in your efforts. When a customer makes a purchase online you should always give them the option of picking up their product at your store. When they come to pick up their item make sure that they have to walk past product displays to reach the pickup area. You could even offer a small discount to incentivize customers to use in-store pickup. Online shopping and in-store visits don’t have to be exclusive of each other— simply figure out ways to combine the two. For example, you could offer a reservation service on your eCommerce store. Allow customers to set aside products for further in-store viewing and make sure that those items are available when the customer visits your store. Consumers still prefer to see a physical product before making the purchase, so give them the opportunity to do so. Another way to get more customers into your store is to make sure that your return policy allows for in-store returns, even on online purchases. Hosting an in-store event is a perfect way to get more customers into your retail store, and you’ll also be building important relationships with your community in the process. You could host a holiday-themed event, a fundraiser for a local charity, an art show… the options are limitless, and you have infinite flexibility to plan a fun event that creates a sense of excitement around your business.